Have you met the people who always said "I need to to this, or that" but they are not organized to do it. Maybe you have friends or relatives who always wanted to learn to play the piano but never found a teacher or bought the music book. Well, you can help. Get them a gift sertificate for one or two lessons. They will try the lessons and will make decision soon. 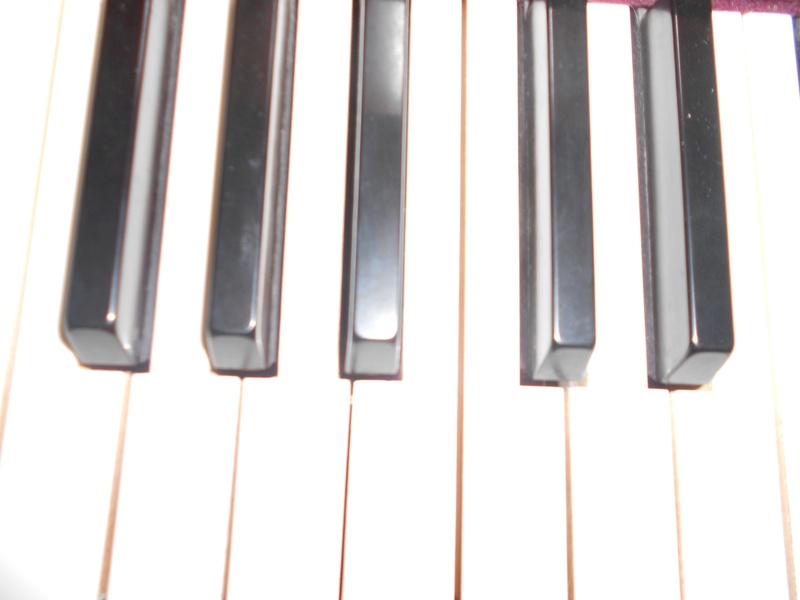 Gift ceritificates for piano lessons are good way to introduce someone (child or adult) to the world of sounds. Without any long term plans they will try and fell if its for them. Yes, some home practice is required in order to progress, but if one likes it would enjoy it. After all, don't you need practice to learn how to sweam, dance ballet, learn another language, learn to drive? Is not much different. What is different is that, one can be hooked to play and enjoy music for life. Is there a better Holiday gift?